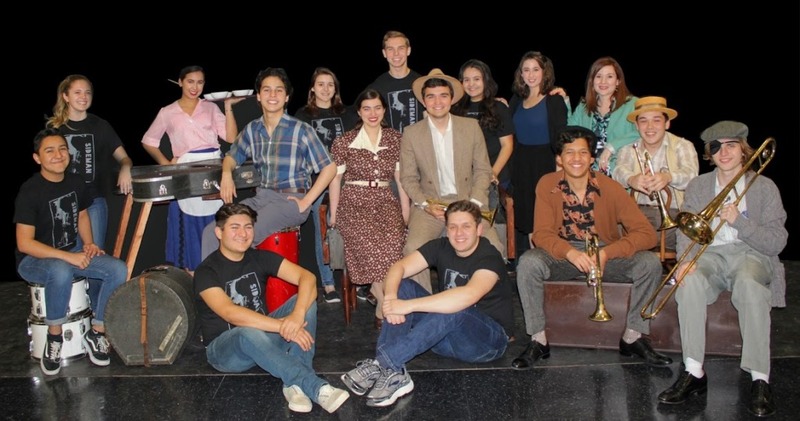 Harlingen High School South’s One-Act Play, “Side Man” by Warren Leight has advanced to the State competition. Harlingen South is one of eight schools competing in the UIL 6A Conference out of over about 200 plays across the state of Texas. This will be the first time in 18 years that Harlingen South has advanced to the State meet.